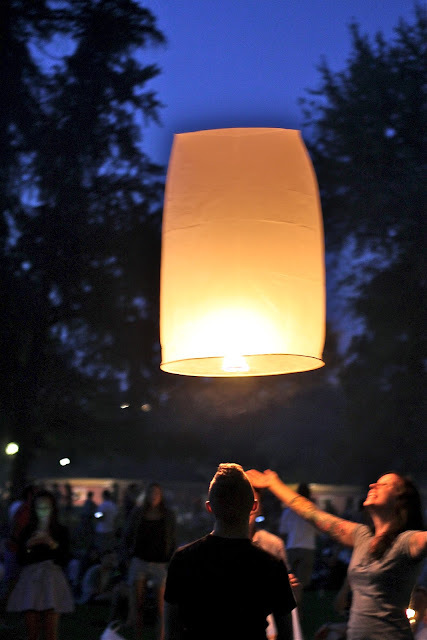 Have you ever flown a hot air lantern? They are so breathtaking and magical! Today was Swiss National Day and we celebrated by going down to the lake where we grilled on the grass and watched fireworks. 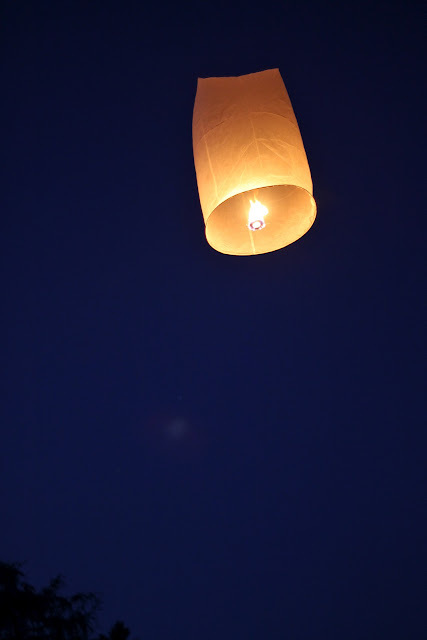 Just as night began to fall, some people next to us released three hot air lanterns. It was awe inspiring and absolutely beautiful. Today also marks our two year anniversary of living in Zurich. We are so happy to be here. :) Happy birthday, Switzerland! Jana Manja Photography Special Offer! In another month, she'll be One!